As football fans, we prefer to stick with the action that happens on the pitch, but sometimes the players actions off the pitch is a lot more interesting. 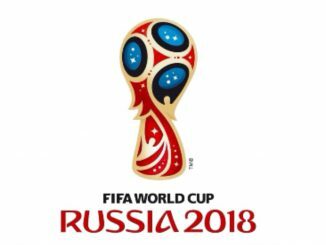 Like any other sport, Football has also had its share of scandals, from tax evasion, cheating, and murder. This story about Mexican Captain Rafa Marquez is another scandal that fans are waiting on the outcome. Mexican Captain and former Barcelona player, Rafael Marquez, 38 has been accused by the U.S Government of having ties with drug cartels. 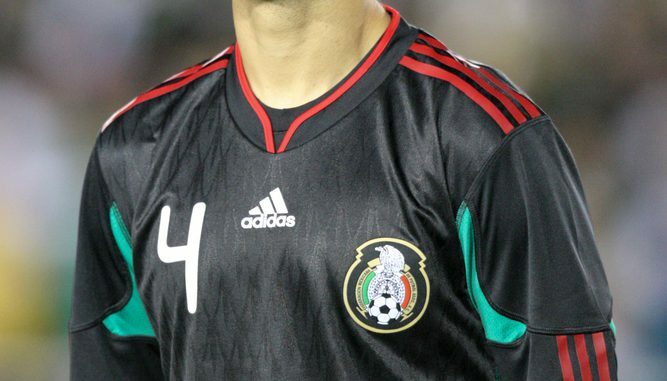 In a recent report delivered by the U.S Treasury, the Mexican footballer has been sanctioned along with 22 others for having ties with a drug trafficking organization headed by drug lord, Raul Flores Hernandez. The U.S. government is accusing Marquez of acting as a “front person”, coverup, with his soccer schools, health organizations, and sports outlets, for drug trafficking businesses connected to the cartel led by Raul Flores Hernandez. Rafa Marquez has reportedly had his assets in the US frozen, and his Visa revoked. Marquez immediately gave a press conference after the news rejecting any of the claims made by the U.S. Treasury, and has said that he is “Facing the most difficult challenge of his career, which is working to clear his name” and that he would cooperate with the American Government to solve the situation. Marquez finished his press conference by rejecting once again the claims made that tie him to any drug cartels, and is expected to appear before a judge with his attorneys in the US in the upcoming days to solve his situation. 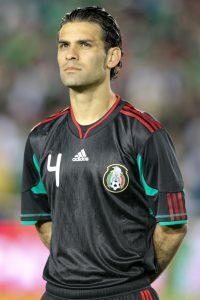 Rafa Marquez has appeared in 4 World Cups with Mexico, in all of them wearing the captain’s armband. He won two champions leagues and four Spanish league trophies with Barcelona, and currently plays for Atlas in the city of Guadalajara, in his home country where he is also the captain of the club. Question here is though…would he USA Government make such bold alegations without hard evidence? We are all waiting to see how this one play out. What are your thougths on this story? We look forward to your comments.